The Chicago White Sox took a 6 year $68 million dollar risk. But, so far the risk has had a great return. 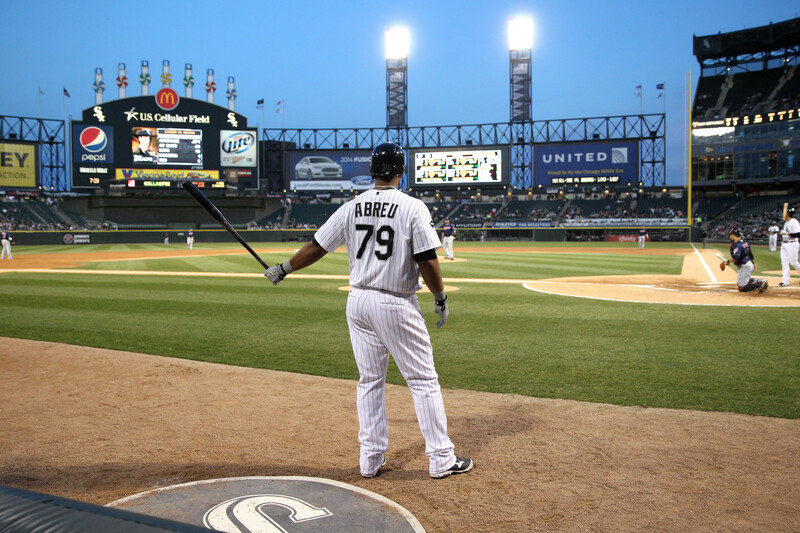 Now that the 2014 season has come to a close the Chicago first baseman Jose Abreu is proving worth the risk. In the American league; Abreu finished 3rd in home runs with 36, 4th in RBI’s with 107, and 5th in batting average with .317. These, as most of you know, are the triple crown categories. With this season, Abreu becomes the first rookie ever to finish in the top five of all three triple crown categories. To give you a little baseball perspective, you would have to go back 21 years to the 1993 season for any type of comparison. There was a rookie in 1993 who played for the National League and made a huge impact not only in that season, but also in the game itself. He finished in the top 10 in all 3 triple crown categories that season, while Abreu finished in the top 5 this season. That rookie played catcher for the Los Angeles Dodgers, and is named Mike Piazza. So, year 1 was a success. But, the contract still has 5 additional years and $61 million dollars. Another question will be, will Abreu have an overall successful career as did Piazza, the person we compared his rookie career with?